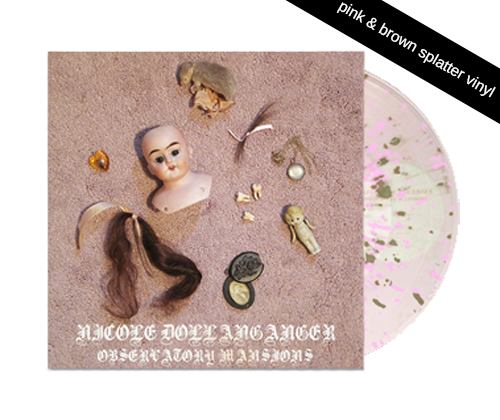 Reissued and Re-released by Run For Cover ♡ Includes Bonus Track "Observatory Mansions II"
Thank you for supporting the Official Nicole Dollanganger Merch Webstore! This product is out of stock. Click here to get notified if it becomes available again. 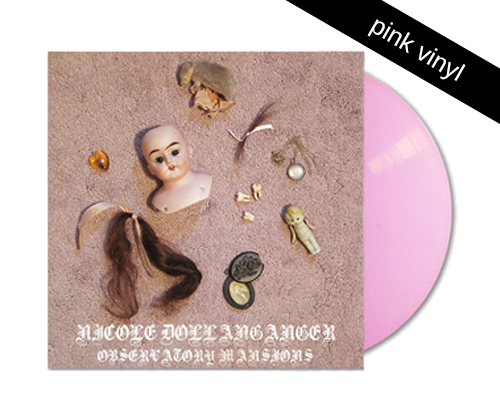 © 2019 Nicole Dollanganger. Powered by Limited Run.